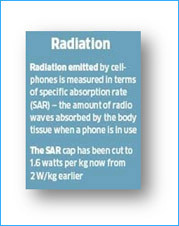 SAR Stands for "specific absorption rate" basically the amount of radiation a human body will absorb from a cell phone. The lower the rate the less radiation will be absorbed. 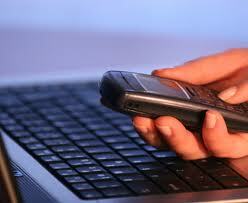 The SAR limit for mobile phones used by the public is 1.6 watts/kilogram (W/kg) Averaged over one gram of body tissue. 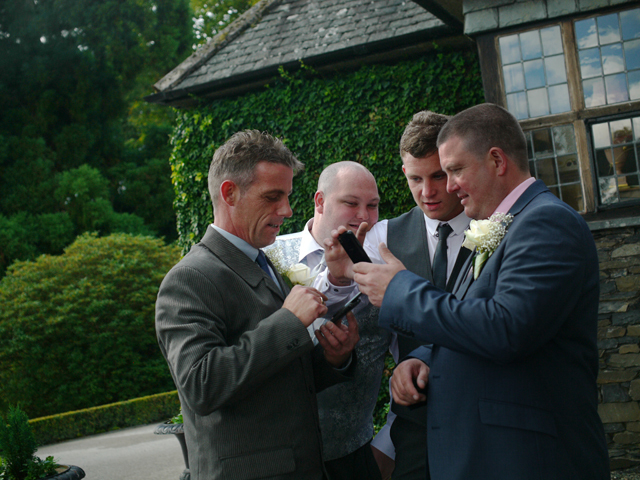 The SAR limit for mobile phones used by the public is 2.0 watts/kilogram (W/kg) averaged over ten grams of body tissue. Federal Communication Commission (FCC) of United States recommends the SAR limit of 1.6 W / kg in 1 g of tissue (the ICNIRP recommendation may suite for Sri Lanka, as the mobile communication services are based on European technologies). In order to compare relative radiation of different mobile phones, you can only compare phones using the same standard of measurement.